Austria used to be among first in those European States which welcome migrants open heartedly earlier. But now it has been observed that, Austrian government has seemed as its all set to pass a bill in legislation to stop immigrants. Austrian Interior Minister is planning to put a ban upon migrants from deprived, disturbed and unsettled states. Along with Austrian Government, Austrian Courts are also toughening themselves up to migrants. Whereas, the pro-migrant attitudes that once led thousands of Austrian volunteers to turn out with food, shelter and advice to the first asylum-seekers are still heard some places, but they appear outnumbered. 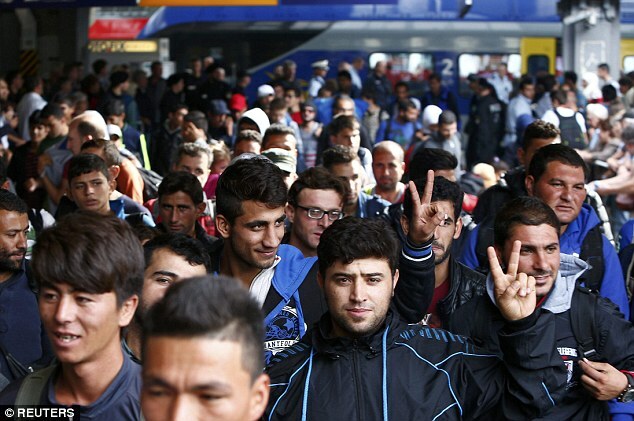 A survey of 10 EU member countries indicated last month that 65 percent of the 1,000 Austrian respondents favored stopping all immigration from Muslim nations. Only Poles scored higher at 71 percent on Britain’s Royal Institute of International Affairs survey. But anti-migrant sentiment in Poland has been fueled by the government. Not so in Austria.